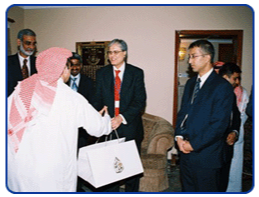 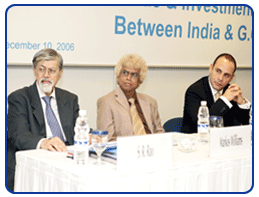 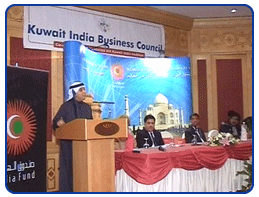 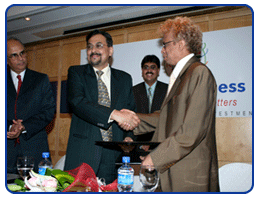 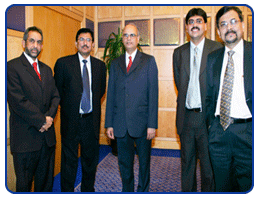 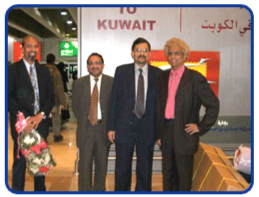 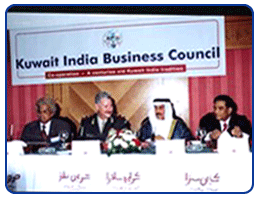 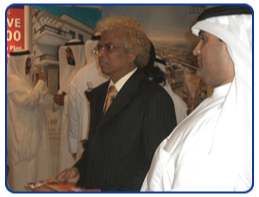 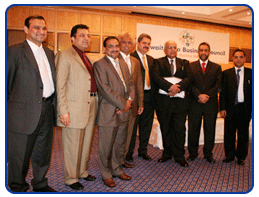 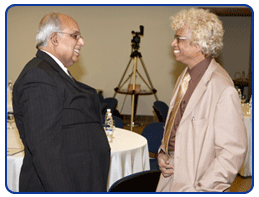 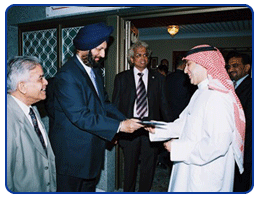 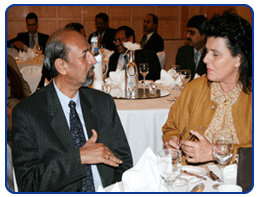 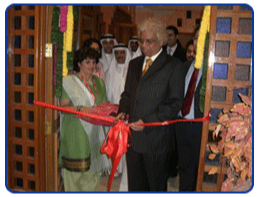 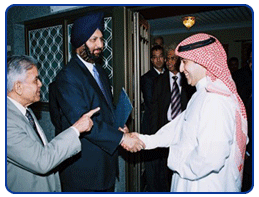 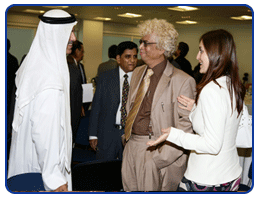 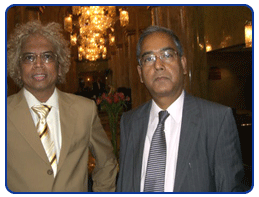 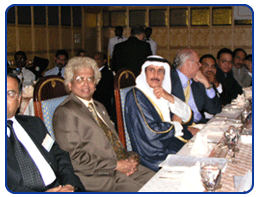 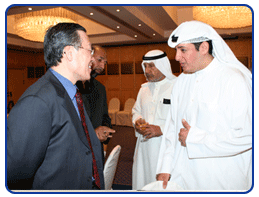 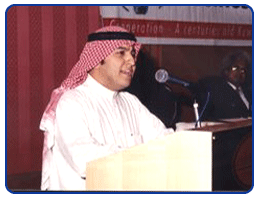 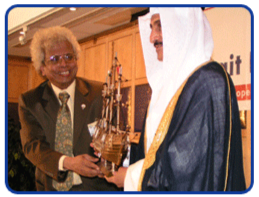 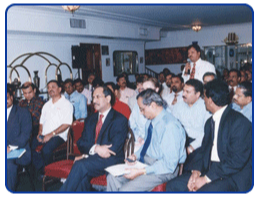 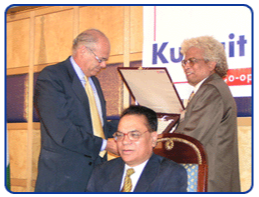 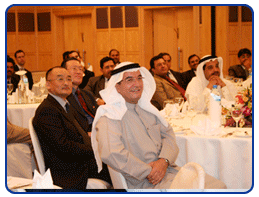 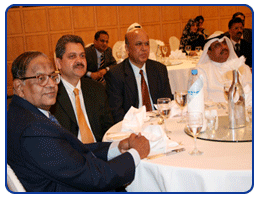 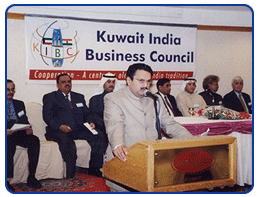 KIBC – A platform for informed understanding of the complexities of doing business in India was established in Kuwait in 2002. 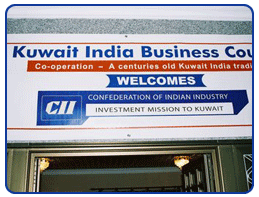 KIBC has an agreement of cooperation in place with the Federation of Indian Chambers of Commerce (FICCI) as well as with the EXIM Bank of India that funds India focused projects. 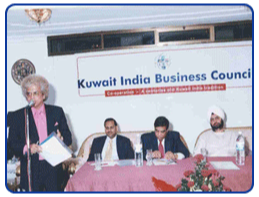 Kuwait India Business Council invites all its members to the Kuwait International Agro Food Expo organized by Tafani Events and Research Company under the Patronage of the Public Authority for Agriculture Affairs & Fisheries Resources. 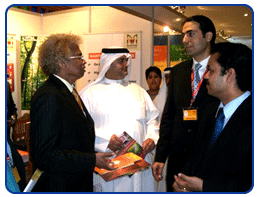 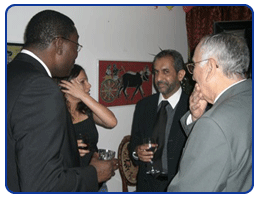 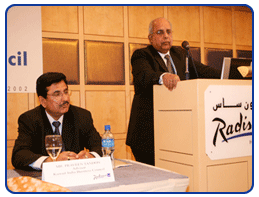 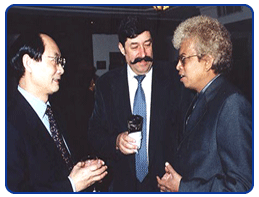 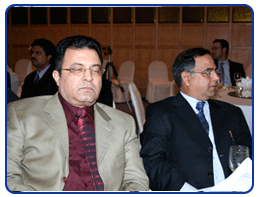 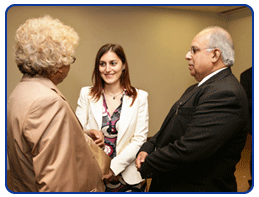 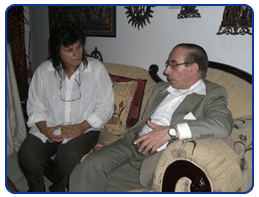 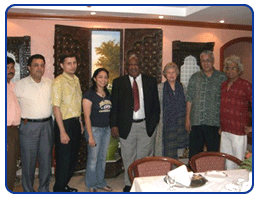 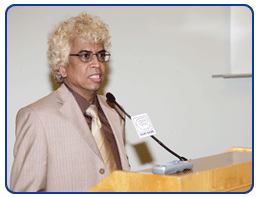 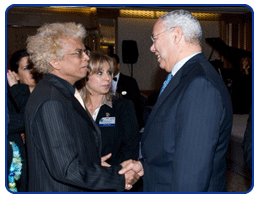 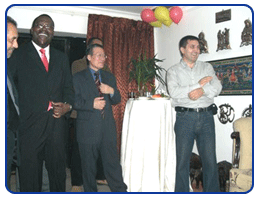 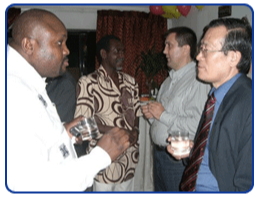 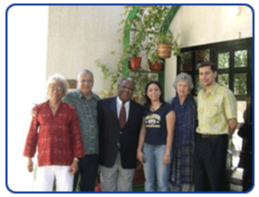 Tafani Events & Research Company has over 18 years experience in organising exhibitions and events in the region. 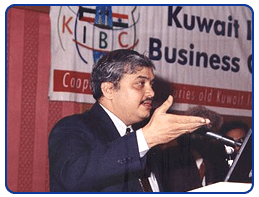 The Kuwait International Agro Food Expo will be inaugurated on 10th April at 10-00 am by Engineer Ahmed Al Khattlan, General Deputy of Finance & Administration, Public Authority for Agriculture Affairs & Fisheries Resources. 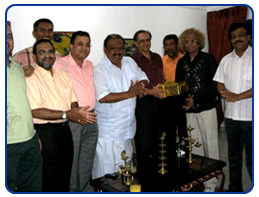 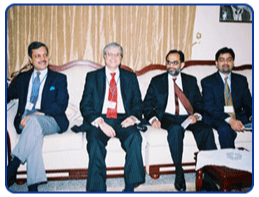 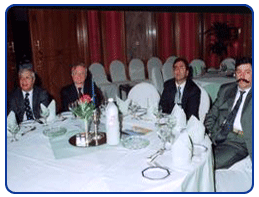 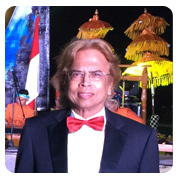 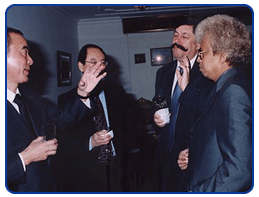 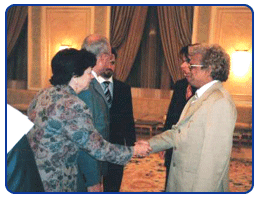 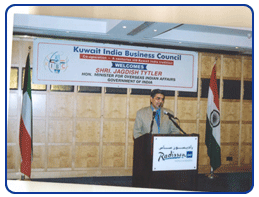 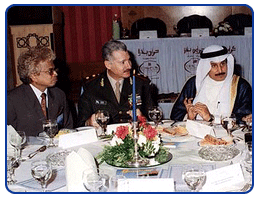 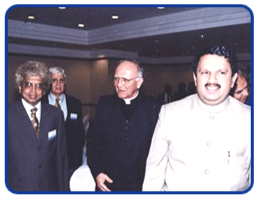 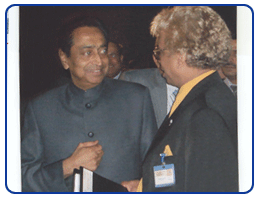 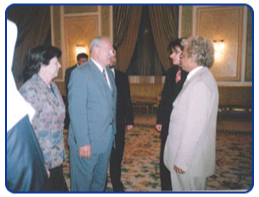 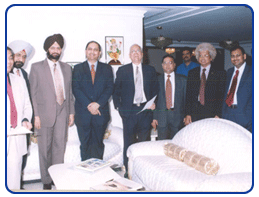 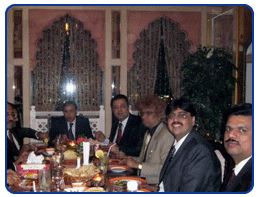 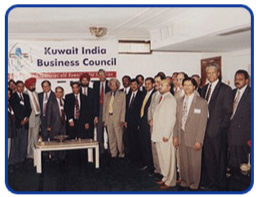 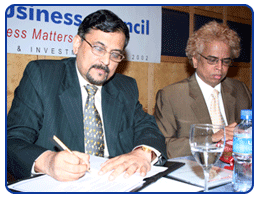 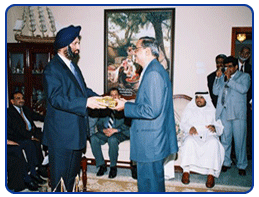 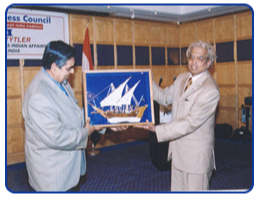 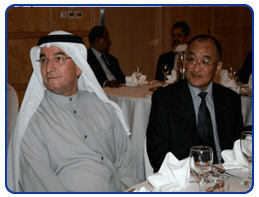 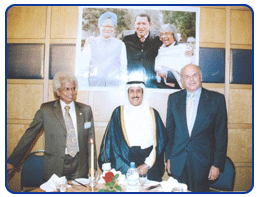 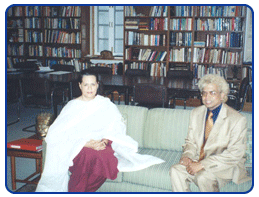 The Kuwait India Business Council (KIBC), a non profit organization of Indian and Kuwaiti businessmen and professionals was formally constituted in February, 2002 with the aim of proactively promoting bilateral trade and investment. 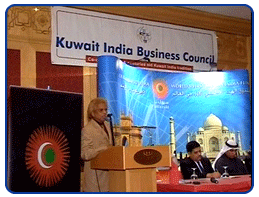 The Council has been formed to facilitate a quantum jump in business between Kuwait and India and endeavors to provide timely and meaningful information about business opportunities as well as promote direct contacts between Kuwaiti and Indian businessmen. 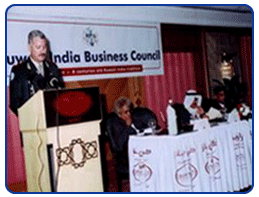 The Council, through various seminars and meetings, offers a vibrant forum to discuss various business issues and opportunities and pursues strategies which favorably impact bilateral business. 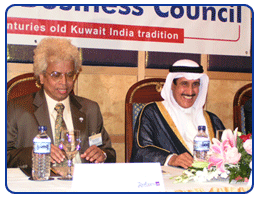 © Copyright KIBC.All Rights Reserved.